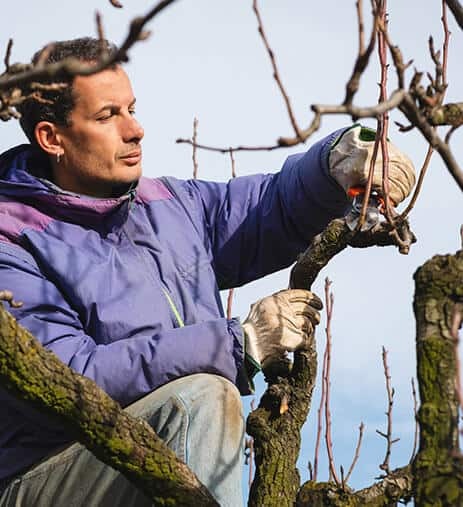 Tree pruning in Melbourne, whether in suburban, commercial, or semi-rural areas, requires the skills and specialised equipment that only a qualified arborist can provide. Kingfisher Tree services have both, and we undertake our tree shaping and pruning with the health and safety of the tree and the people who share their space in mind. 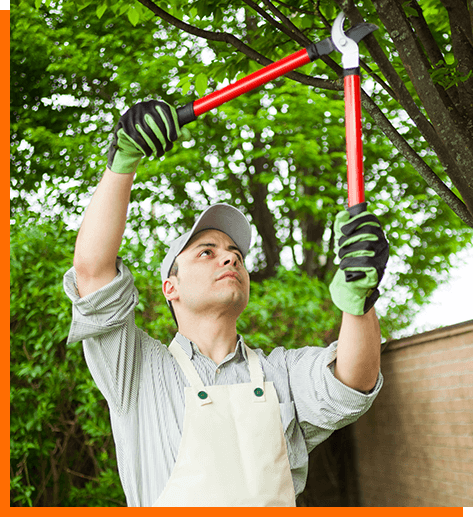 It is important here to clarify the difference between tree pruning and tree lopping. 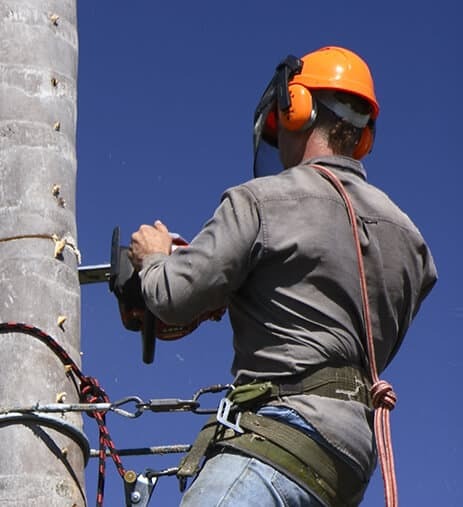 Tree lopping is a term that is not used to describe a service provided by a qualified arborist. Anyone off the street can offer to ‘lop’ your trees (often at a very cheap price). The problem is that the practices of tree loppers can leave your beautiful trees dangerous (new growth from improperly cut branches are weak and may cause damage in strong winds), subject to pest infestation (because of the manner in which branches are haphazardly cut), and unattractive (because the new growth is growing in all the wrong directions). Our arborists who undertake your tree pruning have recognised qualifications, loads of experience, come highly recommended, and have the right tools and equipment for each job. We want your trees to look the very best they can. We draw upon our knowledge to ensure your trees look the best in your neighborhood. We love those word-of-mouth referrals that are our most frequent source of new business, and we want to add you to them!